EOEO – is a ransomware virus, which means it may cause a lot of headache to any user. In case you are reading this article just because of curiosity – we strongly recommend you not to open any shady spam emails with attachments and keep a proper anti-virus application on your computer. 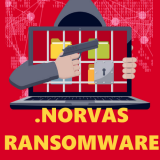 The ransomware can be distributed by hacking through an unprotected RDP configuration, email spam and malicious attachments, fraudulent downloads, exploits, web injections, fake updates, repackaged and infected installers. 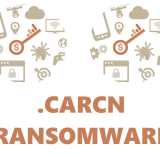 EOEO ransomware is able to use encryption on all important files. You can use this guide to remove EOEO ransomware and decrypt .EOEO files. 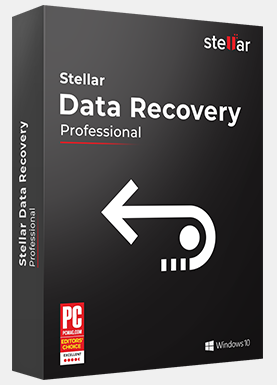 Thanks, I've restored my files with data recovery pro!! Malware Warrior © 2019. All Rights Reserved.